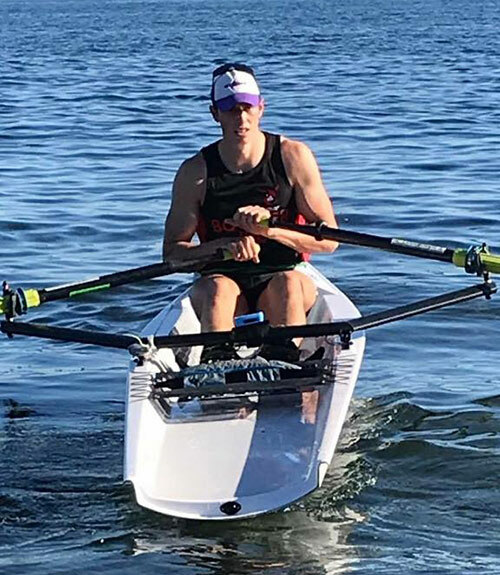 The congratulations of the community this week goes to Patrick Boomer, son of Therese Gillespie, Portnoo, who finished 5th best offshore rower in the World. 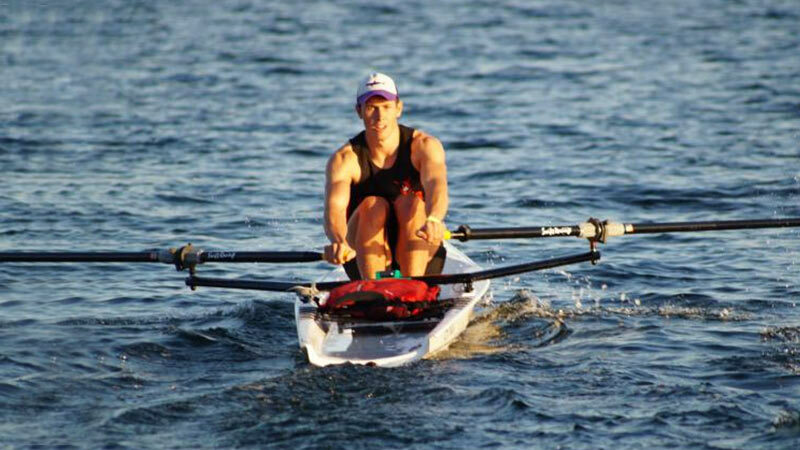 He rowed for Loughros Point in the World Coastal Rowing finals in Victoria, Canada this weekend. He also rowed for Loughros Point Rowing Club in the All Ireland Coastal Rowing Championship in the summer. Well done and a great achievement! 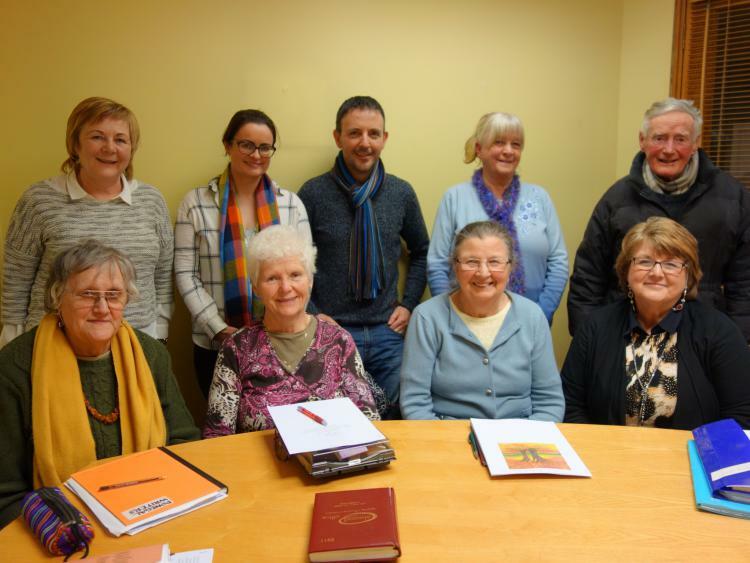 The Dolmen Centre has a wonderful writers’ group called Pen2Paper who have published a book of short stories and paintings called “A New Day Dawns”. This is local talent and is a credit to them all. 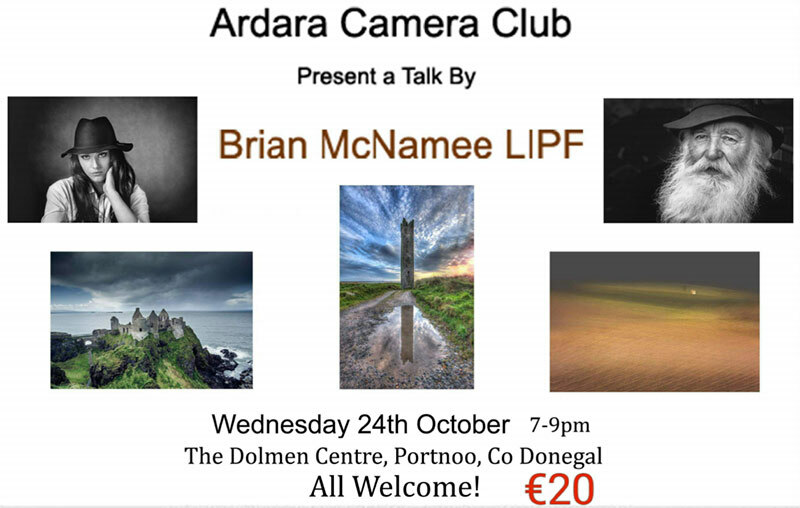 The book is on sale in Diver’s and The Present Day and all proceeds go to RNLI, The Alzheimer’s Society and The Irish Guide Dogs Association. The Writers’ Group are amazed at the support they have got so far. They have surpassed their intended targets and have now sponsored a young dog to be trained as a guide dog and all monies raised are to be spent in Donegal. The Labour Party will hold a Church Gate Collection on Saturday evening of this week 20th October and Sunday 21st October. The sympathy of the community this weeks goes to Yvonne Shovlin (Rudden) of Sandfield on the death of her father Sonny Rudden in Cavan during the week.